Richmond Castle in North Yorkshire is one of my favourites and this is at least partly due to the relatively intact St Nicholas’s Chapel which dates to the late 11th century. It was in this chapel that I came the closest I have ever come to telling off another tourist. I was standing there marvelling at the fact that it had survived, that it had the original circular windows, the original barrel vaulted ceiling and the remains of a tiny bit of the original paint. Then a woman came in with two friends and she just stood there complaining that the windows were too small and didn’t let in enough light. I didn’t tell her off, but it was a near thing. So St Nicholas’s Chapel is where I’m going to start. It was built in the late 11th century and is an excellent, if a bit mutilated, example of a castle chapel. In this photo you can see the beautiful round windows and the edge of the barrel vaulted ceiling. These windows would have been the backdrop to the altar and there may have been a pane of stained glass in the central window. Around both sides of the room was a bench and an arcade with columns. The bench would have been used as a seat and although the columns have been torn away you can see the remaining stubs in the photo below. 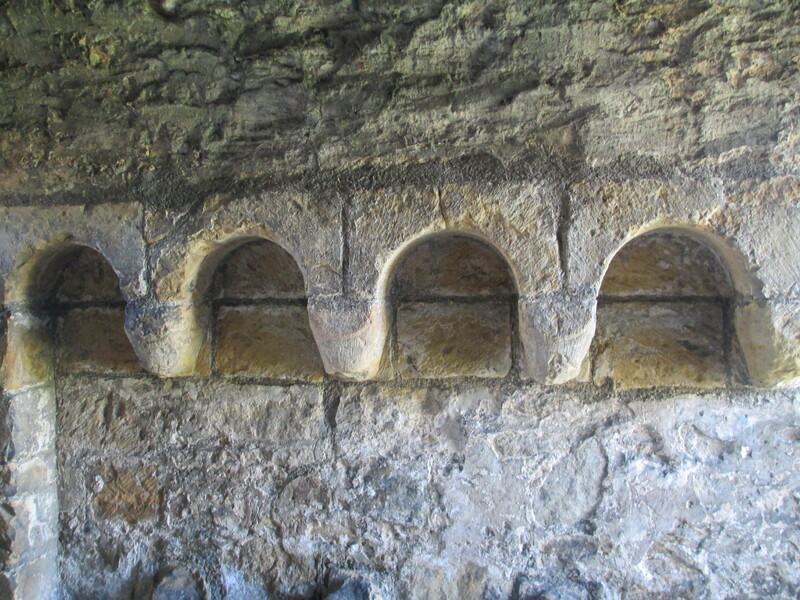 The walls would have been painted, probably in yellow or cream with red to mark out the lines of masonry. Some of the red paint survives and can still be seen, just, in the top of the arches. 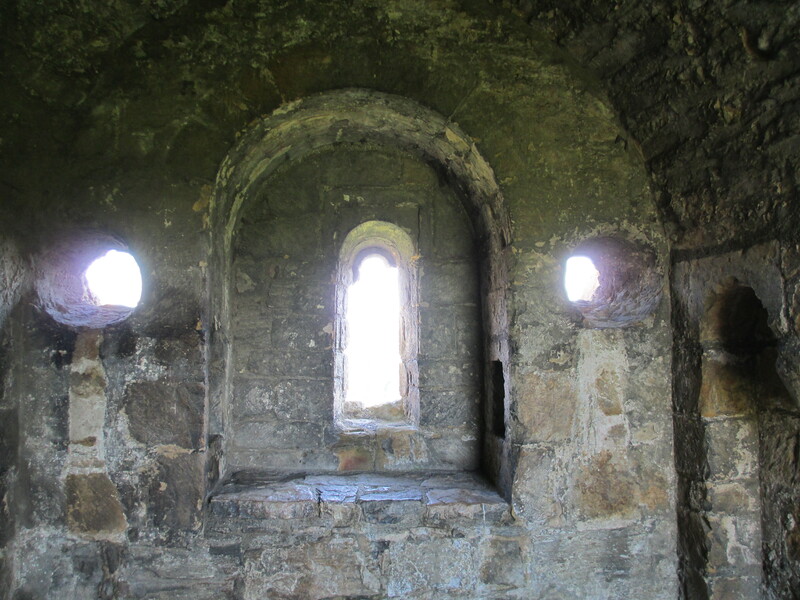 St Nicholas’s Chapel is one of the earliest parts of the castle, but Richmond’s origins are a little obscure. It was definitely one of the castles erected in the aftermath of 1066, but there are conflicting sources as to exactly when it was built. It was probably founded by Alan Rufus in around 1070. He was related to the Conquerer and he’d commanded the Bretons at the Battle of Hastings. 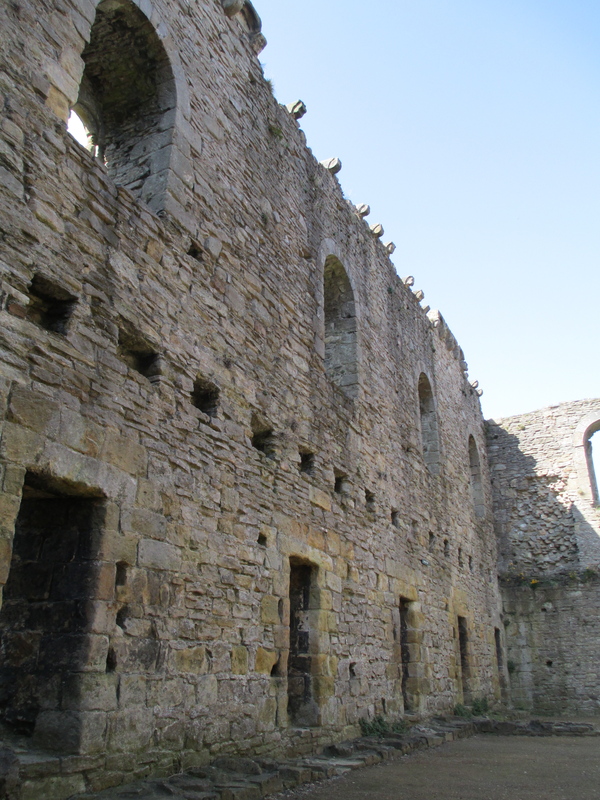 Count Alan had the earliest surviving parts of the castle built, including long stretches of the stone curtain wall, the great gateway in the ground floor of the keep and Scolland’s hall. You can see Scolland’s Hall, the entrance to the keep at the bottom of the great tower and some of the curtain wall in the above photos. Scolland’s Hall is itself a fascinating part of the castle. It is named after one of the constables of the castle who died between 1146 and 1150. The hall itself dates to the late 11th century making it, apart from the great tower of Chepstow Castle, perhaps the earliest surviving domestic interior in England. 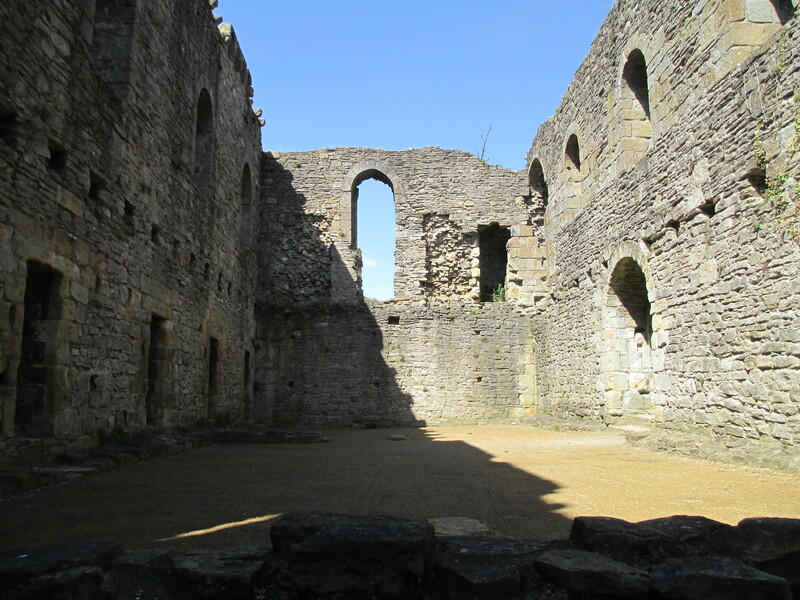 It is two stories and the great hall and solar would have been raised up on the first floor above the undercroft. You can see the sockets in the walls where the beams supporting these rooms would have been. 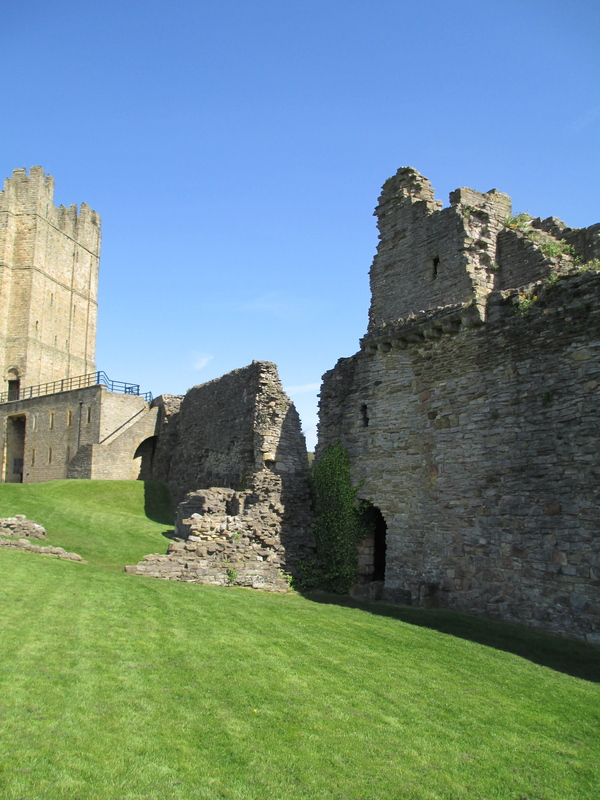 After Count Alan died in 1089 Richmond castle passed to his two younger brothers in turn and then eventually to his nephew, who was also called Alan. He was the first to style himself as Earl of Richmond. He also married the daughter of the Duke of Brittany, harking back to the first Alan’s origins. Unfortunately Earl Alan died before he could inherit the Duchy of Brittany. His son Conan however managed to claim it and it was Conan who probably built the great tower of Richmond Castle. The Great Tower of Richmond Castle. Unfortunately for Conan he was eventually forced to turn his Duchy over to Henry II and he betrothed his daughter Constance to Henry’s third son Geoffrey. Their marriage was a perfect example of the complexity or heiresses and marriage which I have discussed at length in an earlier post. Geoffrey himself is probably my favourite of Henry II’s sons and if he hadn’t died tragically in a tournament in 1186 the 12th and 13th centuries could have been very different because John may never have been king. The honour of Richmond was a bone of contention between Henry and Geoffrey with Henry continuing to with-hold it even after he allowed Geoffrey to marry Constance and become Duke of Brittany. Henry was never adept at sharing power and this is what largely cost him his relationship with his sons and his wife. The castle itself didn’t play any more major roles until 1207 when the constable Roald was at odds with King John. Roald refused to state the value of the castle’s contents for taxation purposes so King John stripped him of his office and forced him to buy it back with 200 marks and four palfreys. The castle was also caught up in the conflict when the north of England rose up against King John in 1215. 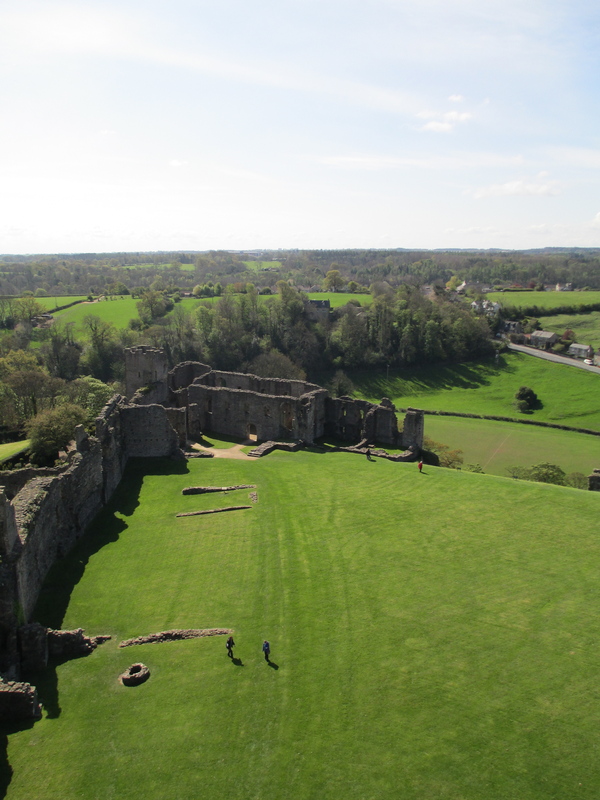 There isn’t any record of a siege at Richmond when King John retaliated, but Roald was captured and kept imprisoned in the castle until 1216. The honour and castle remained the possession of the Dukes of Brittany throughout the 12th and 13th centuries but it was repeatedly confiscated by the King and there was actually some work done on it by Henry III and Edward I. 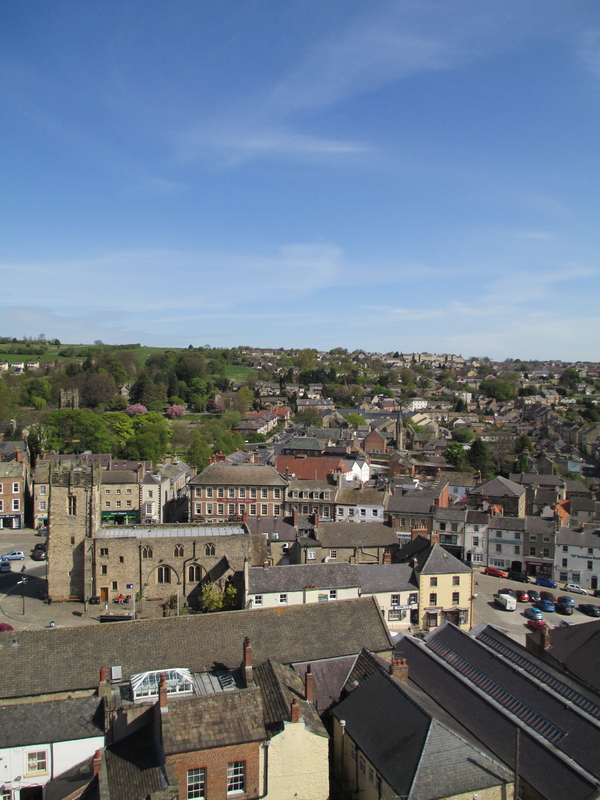 In fact it is likely that Edward I finished the so called Robin Hood Tower which stands over the St Nicholas Chapel. You can see the remains of the tower on the right. By 1538 Richmond was declared derelict. It became an object of fashionable tourism in later years and was painted by many artists including Turner. 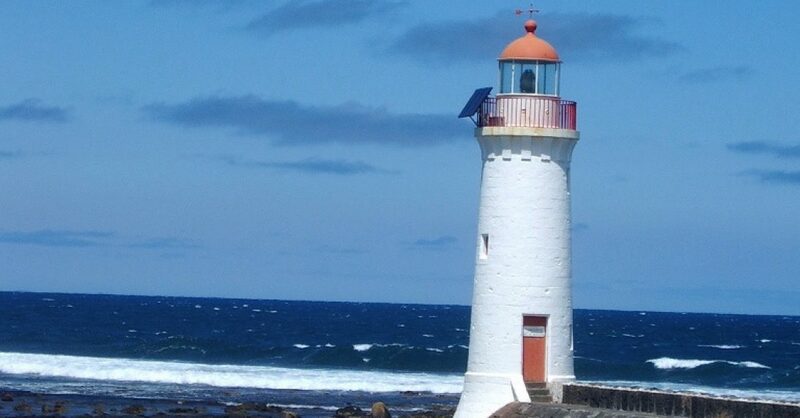 It was repaired in the early 19th century to stop it actually falling down. It was leased to the army from 1854 and Baden-Powell commanded there in 1910. The castle passed to the Ministry of Works around 1931 and eventually became the property of English Heritage in 1984. Richmond castle has a long hisory. It is a beautiful castle with some of the most interesting and early surviving castle structures in England, especially the St. Nicholas Chapel. 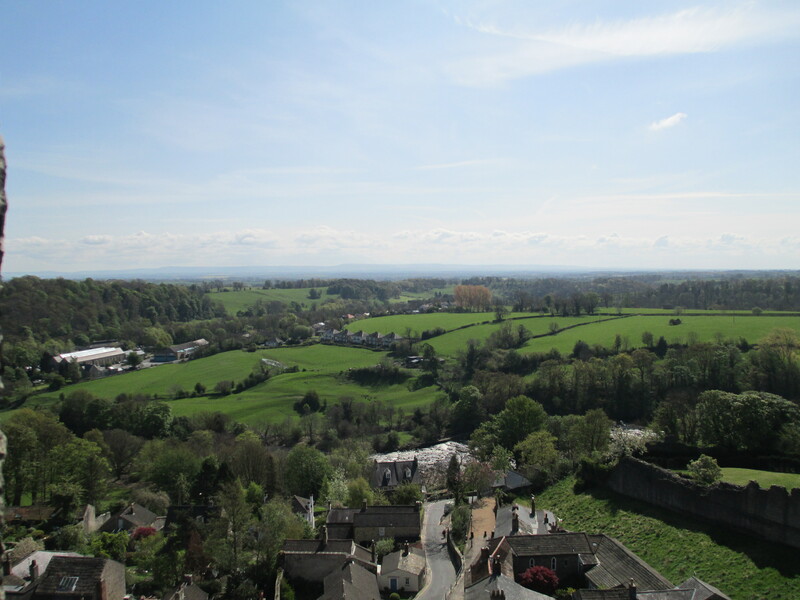 But, if tiny scraps of possibly 11th century paint and barrel vaulting aren’t your thing then the view from the top of the great tower alone is well worth the visit. The information from this post comes largely from the signs at Richmond Castle and the English Heritage Guide Book. The photos are all my own. Religious icons are something that I have come across over the years and have always liked, but they’ve never been something I’ve known much about. This changed when I saw the truly outstanding exhibit of a selection of orthodox Christian icons at the Ballarat Art Gallery. Mother of God Tikhvinskaya. circa 1560. Icons were never intended to be accurate representations of the people they are depicting, nor were they ever designed to be venerated in and of themselves. They were intended to be a point of communication. Icons were windows to heaven. They developed over centuries as Christianity evolved. Geographically icons usually originate primarily in Byzantium, Russia, Greece and surrounding areas. These are the centres of orthodox christianity. They became the provence of orthodox Christianity when it split with western Christianity following the Great Schism of 1054. This was the parting of the ways of east and west when a representative of the pope and the Patriarch of Constantinople excommunicated each other. Icons also survived, in one form or another, several iconoclastic regimes. I’m going to briefly consider a handful of the icons that are on display at the Ballarat Art Gallery. Essentially I’ve chosen the ones I liked the most and which I think are most interesting. This is one of the earliest icons in the exhibit and you can really see the difference in the styles when compared with later icons. The images are more stylised and less realistic. It is known as the God of the Passion because Jesus can be seen gazing backwards at what would have been a jar containing the unguents used at Jesus’ burial, the nails from the cross and an image of the cross itself, the outline can still be seen. So Jesus is literally gazing at the instruments of His Passion. This icon is an early example of this particular type. A later and better known example is the Lady of Perpetual Succour. This is a slightly naive version of the St George and the Dragon, but all the elements are there. The princess can be seem standing off to the right and her parents watch her rescue from the balcony. This is not a work intended for great palaces, it was created in a workshop that makes no pretence of particular finesse. However I think it is actually one of the most dynamic of the icons, it was certainly one of the ones that drew me in immediately and it has an almost undefinable presence. The Image not made by Human Hands: also known as the Mandylion or the Holy Face of Edessa. This icon is a much later version of what can be considered the icon of icons. It is the impression of the facial features of Christ which He is said to have made in His last days. The original Mandylion had been in Muslim hands since 638 but the Byzantines recovered it when they besieged Edessa in 944. It stayed in Constantinople until the western christians took the city during the fourth crusade of 1204. By then however it had been copied and disseminated all over the orthodox world. This is a work of high quality and the fact that she is alone and looking down suggests that it might be one of a triptych. The sorrow on her face is truly compelling and you can see how much more detailed and realistic it is than the earlier Mother of the God of the Passion. This is a depiction of Saint Nicholas who was one of Russia’s most beloved saints. He was bishop of Myra in Asia and was known for being the friend of the common people and showing generosity and compassion towards the poor. He was the patron of many cities and trades in Russia and is the orgin of our modern Santa Claus. As you can see this is not an icon, but I am passionate about illuminated manuscripts and it is part of the exhibit so I thought it was worth including. It is one of the more significant works from its time and the illumination is typical of Byzantium of this period when it was enjoying a cultural and political revival. The page that is open is beginning of the gospel of Mathew. I wanted to conclude with a brief discussion of how these icons were made. The majority in the exhibit are wooden panels with egg tempura and linen. It was a specific process. 1. Have a prepared wooden panel, good quality timber of reasonable hardness. Olive or cyprus for example. 2. Apply a coat of egg tempura, which was egg yolk mixed with powered mineral and plant derived pigments which might have been thinned with some kind of alcoholic spirit. 3. Sand down the panel. 4. Apply gesso, a mixture of powered calcium carbonate and animal skin glue. Each layer of gesso was sanded back. 5. In some cases a layer of linen was then applied and covered in gesso. This created a stronger panel. 7. In many cases gold leaf was then applied. However the surface needed to be totally smooth so a fine grained clay called bole had to be applied first. The bole influences how we see the colour of the gold leaf, but we are not aware of it. 8. Apply the pigments themselves. These were created from things like malachite, lapis lazuli and cinnabar which create vivid colours. The preparation process could be toxic and when semi precious stones, such as lapis lazuli, were used they would be very expensive. This was the process that produced many of the icons in the exhibit. In the photo below you can see some of the layers, and you can actually see the linen. It is the bottom of the Mother of God Tikhvinskaya from the beginning of the post.